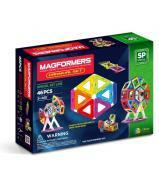 Super powerful magnets enclosed in a rainbow of building shapes! 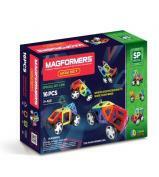 Versatile Magformers are magnetic geometric shapes that adhere on every edge. 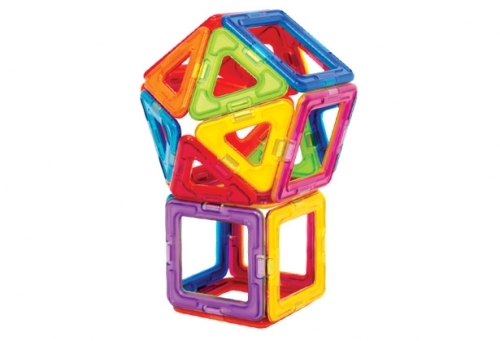 Neodymium magnets spin freely along the edges of each piece, making every side a sure attraction to any other piece. 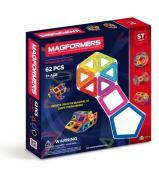 Build larger geometric shapes and fascinating configurations, combine a couple sets and tackle engineering feats that you never imagined possible. 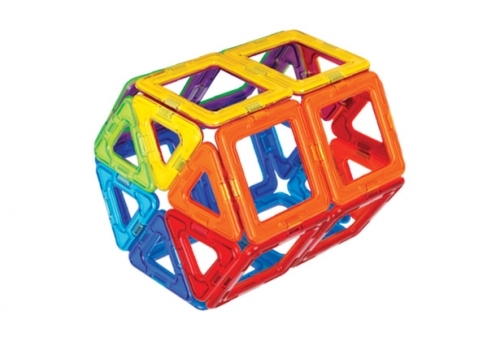 The Rainbow Set’s brilliant colours inspire more creativity! 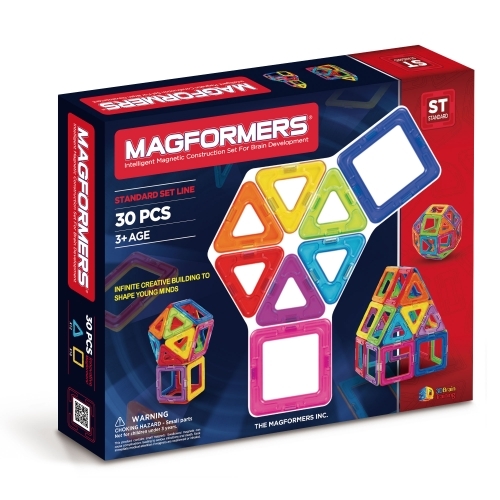 A treat for building problem solving and visual spatial skills, the more Magformers you have - the more engineering you'll explore. 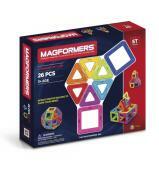 Magformers Rainbow Set 30 pieces includes 12 triangles, 18 squares and an ideas booklet to help with your magformer creations.